Red Oak Crown Cut is easy to work and responds well to glues and finishes. 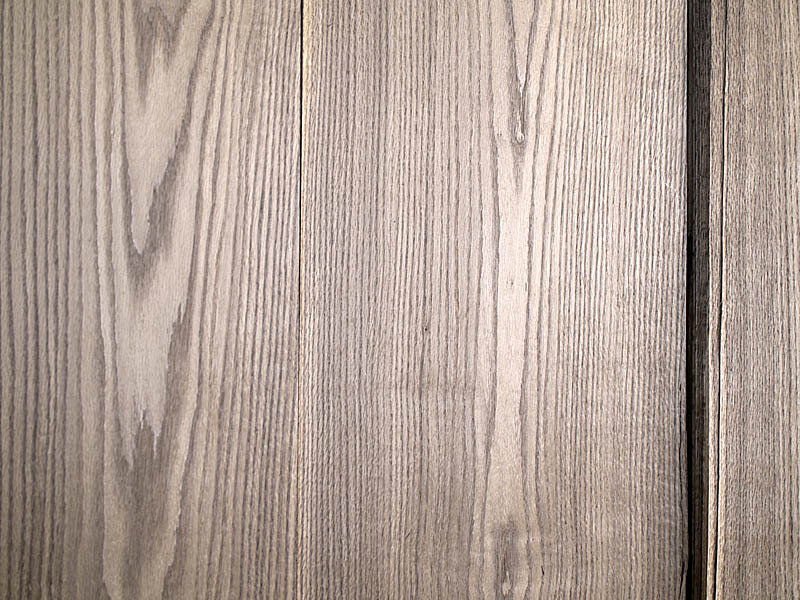 It is also easy to find Red Oak timber beeing possible to combine veneer with solid wood. Its natural look and light colour fits well to domestic spaces and is very much appreciated to be use in the countryside. Due to its characteristic reddish cast, this veneer also provides a warm atmosphere to domestic spaces. 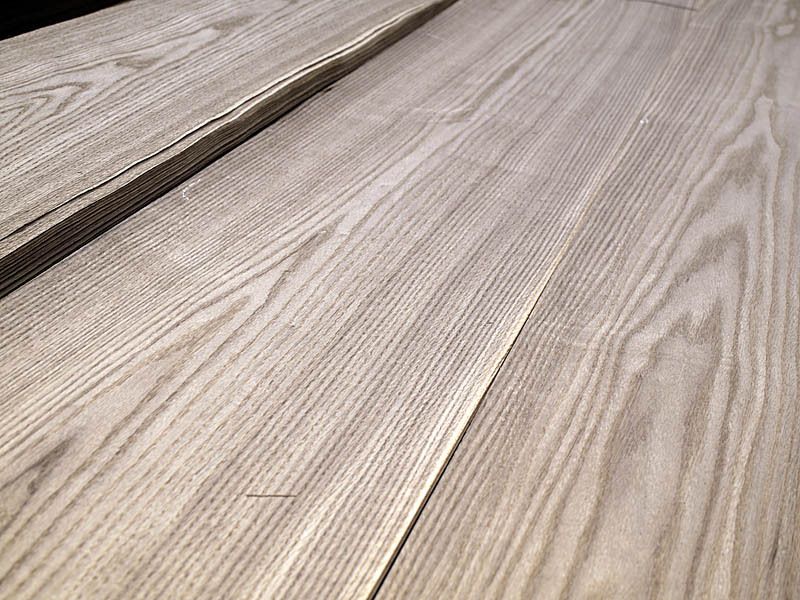 In order to bost the natural quality of this material, CHANNEL VENEER has developped the thermotreatment of it. That process makes possible to enhance the natural durability of Red Oak. In adition to this technical improvement, the process also modifies the natural colour of Red Oak to define a sweeter colour. Red Oak itself is a well known wood specie that grows in the north eastern of the United States and South eastern Canada. Its grain is straight and colour is light to medium brown. It is easy to identify Red Oak from other Oaks due to its reddish cast. It also differs from others Oak families, and specially the White Oak, for not been durable. CHANNEL VENEERS selects the best logs to offer Red Oak Crown Cut Thermotreated veneers to his customers. Crown Cut technique is also important as it allows producing bundles with beautiful figures and avoids the presence of glossy fleck rays. As shown above, CHANNEL VENEERS offers regularly Red Oak Crown Cut. 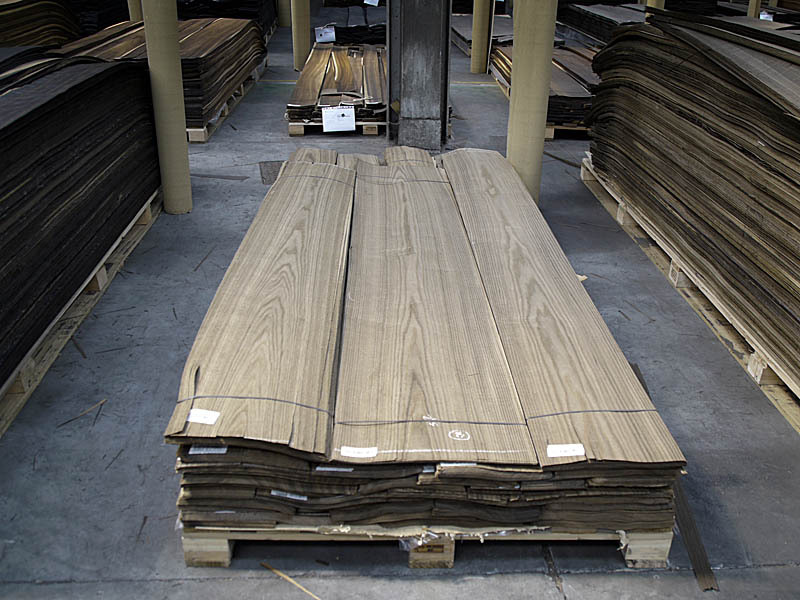 It is easy to find beautiful logs of this noble wood in its warehouses. For special dimensions or large orders, production on request might be required. 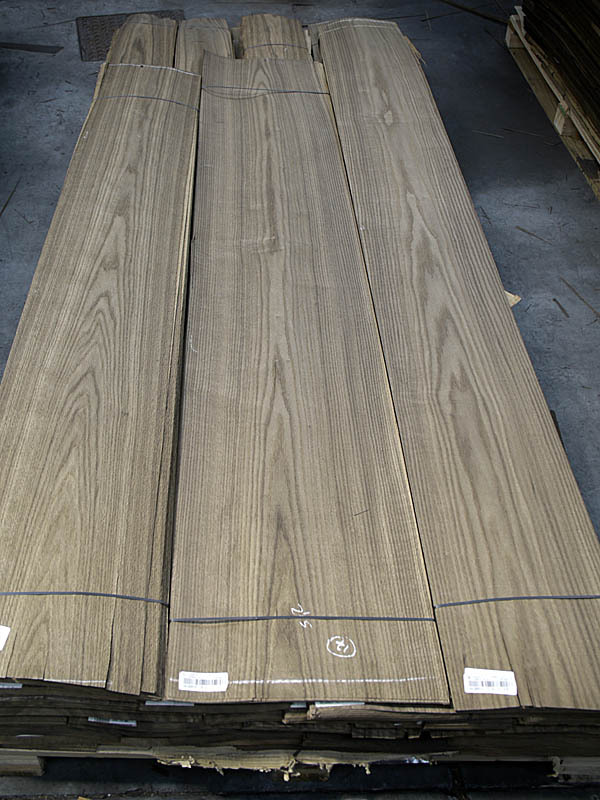 For further information related to this veneer or any other oak surface, please contact directly with the company.